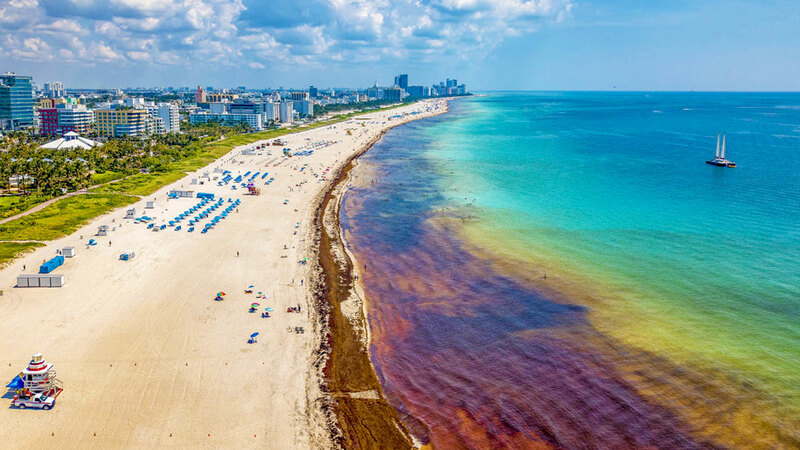 Thick mats of Sargassum seaweed have piled up on beaches in the Caribbean, and now it has reached South Florida beaches. What effect does this seaweed have on marine life? If Sargassum mats accumulate near shore, they can block light from reaching light-dependent organisms attached to the bottom beneath them, including local seagrasses and corals. If the Sargassum stays, the microorganisms that decompose it will consume oxygen and nutrients from the water, depriving local organisms of those resources. Sargassum mats can also serve as “life rafts,” bringing organisms from distant places in the ocean and introducing them to local waters; this has the potential to cause problems with local fish and bottom-dwelling plants and animals, too. Finally, some research suggests that there are also some potential benefits from Sargassum beaching, including the stabilization of beach sand when it decomposes. 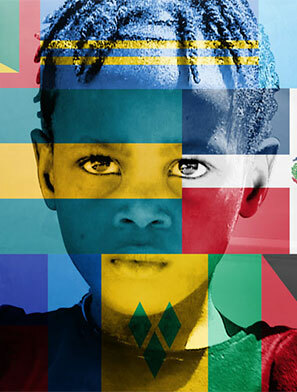 What’s causing the heavy growth in the Caribbean and where is it coming from? Open-ocean Sargassum is mostly found in the Sargasso Sea, a patch of the North Atlantic. But satellite data seems to indicate that the massive rafts invading the Caribbean are coming form somewhere else. Evidence suggests that it is actually the result of “movement” from elsewhere, rather than of “growth” in place. 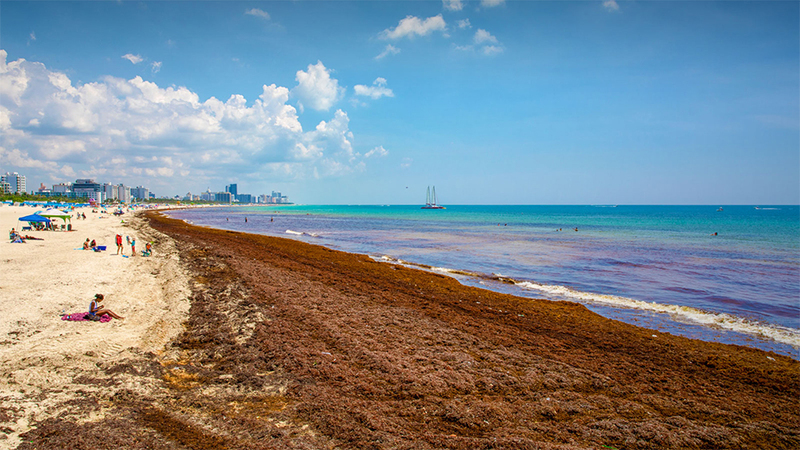 Beaching events of Sargassum have been reported in the Caribbean, Gulf of Mexico, and Florida over several of the past few years, including 2011-2012, 2014-2015, and now 2018. Prior to 2011, we are not aware of any such region-wide reports of Sargassum beaching in the Caribbean. 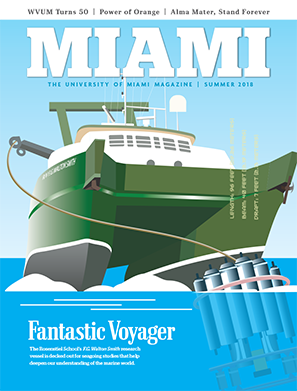 The source of these mass beachings has been a subject of research: One recent study uses satellite data and ocean and wind models to show that these events are the immediate result of Sargassum accumulation in the equatorial Atlantic—in particular, in the west, along the border with the southeastern Caribbean. Further research suggests, though, that the original mass beaching events in 2011 actually did ultimately come from the Sargasso Sea. They were the result of a large-scale anomaly in the winds over the Atlantic, including the Sargasso Sea, in 2009-2010. These winds pushed the surface waters of the Sargasso Sea in unusual ways, and may have set the table for all of these future mass accumulations in the Caribbean, Gulf of Mexico, Florida, northeastern South America, and western Africa. There is correlation. These mass accumulations did not occur prior to 2011; after that, they seem to be recurring in some years. An unusual pattern of winds and ocean-surface circulation over the Sargasso Sea in late 2009 and early 2010 preceded the first mass beachings. And this pattern actually coincided with an anomaly in a sea-level air pressure index that is also studied by climate scientists, the North Atlantic Oscillation (NAO). This historic low in the NAO preceded and coincided with the historic cold snap of January 2010, which wreaked so much havoc with marine life in south Florida, the Keys, and elsewhere. No such persistent low in the NAO has occurred since early 2010. However, now that the table has been set for Sargassum in the western equatorial Atlantic by the 2009-2010 NAO low, the ocean and wind conditions which bring Sargassum en masse from the equatorial Atlantic through the eastern Caribbean, Yucatan Strait, and into the Straits of Florida may continue to occur. Why should South Florida beachgoers be concerned? What precautions if any should they take when swimming in seaweed-infested waters? Sargassum is not toxic. As it begins to decompose on beaches, however, along with its inhabitants (small crustaceans, turtles, fish, and other sea life), it may be unpleasant to wade or swim through, or even to be near. Sargassum mats can also accumulate surface-floating debris, which may have its own dangers. If you do wade through accumulated Sargassum to swim, do so carefully. Being around decaying Sargassum may increase local populations of biting or other nuisance insects as well. And always pay attention to advisories from local, state, and other authorities about potential health hazards when heading out to any beach. How long should we expect this invasion of seaweed to last on South Florida beaches? As Yogi Berra put it, “It’s tough to make predictions, especially about the future.” However, based on past years’ experiences, we may expect Sargassum to continue beaching into 2019. And of course... if past is prolog, it may recur in future years, too. Is Sargassum seaweed edible, a renewable food resource that should be harvested? I have no direct experience. I am told it is edible, if cleaned of any microalgae, and that it can be fried, boiled, or steamed. However, I also understand that it can be bitter to the taste. It is a possible source of nutrition for livestock and can potentially be used as a fertilizer. 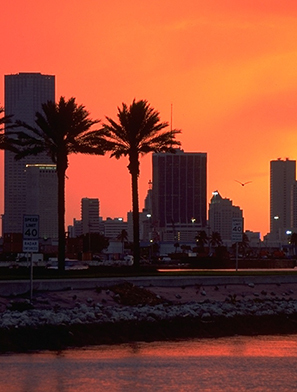 As for being renewable, that would depend: In some years, it is far less plentiful in South Florida than it is right now.